Spending 24 hours playing games makes for a pretty wonderful day. Doing that while raising money for a children’s charity is even better. Tomorrow, you can do that. 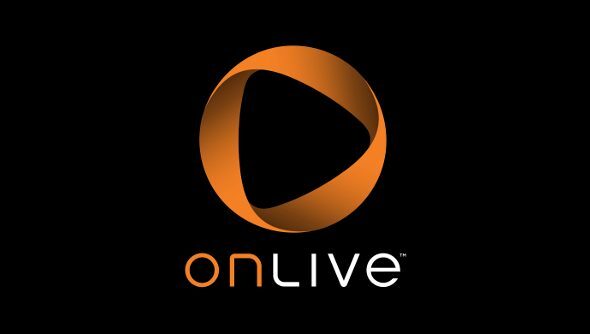 OnLive has teamed up with Extra Life for it’s 7th annual Game Day event, which raises money for a whopping 170 children’s charities. For all of tomorrow, from 12:01am PST until 11:59pm PST, users in the USA, Canada and the UK will be able to play any of OnLive’s 250+ PlayPack games, including Darksiders II, Batman: Arkham City and Saints Row The Third, completely for free. All you need to do is make an OnLive account, also for free. And by joining the OnLive team, you can raise money while doing it. “Our hope is to rally awareness and participation for Extra Life in advance of their Game Day marathon by offering free gaming and multiple tiers of rewards to anyone who joins in and games for the cause. And we’re thrilled that our partners are joining forces with us to help maximize our impact for these kids,” says Jeff Woods, the OnLive Team’s captain. You can join the team here, and then start raising money. You’ll be able to choose which of the Children’s Miracle Network hospitals to support, as well. Last year, over $4 million was raised, and the organisers are hoping to raise even more this year. While helping sick kids through simply playing games really should be enough inspiration, there are also a bunch of rewards that Extra Life and OnLive are offering participants. Raising only $5 will net you a free month of OnLive, and more rewards are available to those who raise $25, $50, $100, $200, $300 and $500, including more free months of OnLive and free games. The top five participants will get a MadCatz microconsole and controller or a Wikipad gaming tablet. I don’t want any of you to get fired, but this seems like a totally valid reason to skive work for a day.